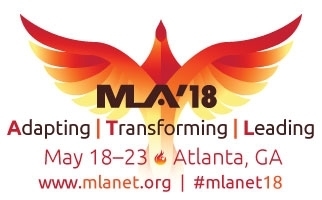 Register now for MLA ’18 e-conference! e-Conference registration provides unlimited access to all the online meeting content from May 2018 through May 2019 using desktop online meeting program or in the portable MLA '18 Meeting App. For access to content, log in to MLANET and purchase an e-conference license. If you have questions or need assistance, please email corcoran@mail.mlahq.org or call 312.419.9094, x12, Monday–Friday, 9:00 a.m.–5:00 p.m., Central time. Have a group interested in viewing the MLA ’18 content? 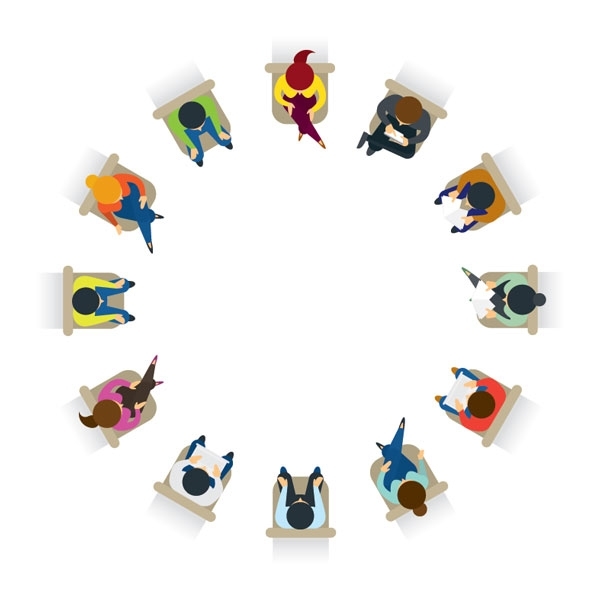 The e-Conference Site License enables your institution to provide online access for up to 25 staff members. Visit the online store to purchase a site license and enter names and emails for your staff. MLA institutional members save $350 from the non-member rate. If you have questions or need assistance. please contact websupport@mail.mlahq.org or call 312.419.9094, x17, Monday–Friday, 9:00 a.m.–5:00 p.m., Central time. Use the online program to select a session that you would like to see or hear. Click the 'VIDEO" or "AUDIO" box to launch the content. If there is no box, either the content will be up later or the session was not recorded. All Plenary Sessions are on Video and almost all Program Session are audio recorded and synchronized with their PowerPoint slides. Note: Online Content is for your personal use only and is protected by copyright regulations. Reuse requires the permission of the author(s). MLA expresses our sincere appreciation to all of these companies for their generous support of MLA ’18. Interview with the authors on "Provision of a library bioinformatics service..."
Poster Sessions AKA We’ve Been Busy!